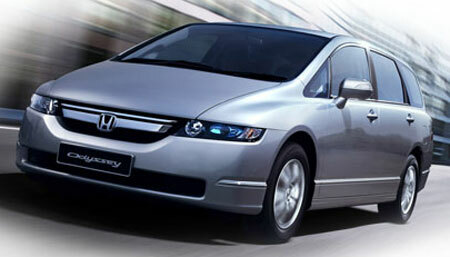 Honda Malaysia Sdn Bhd has updated it’s fully imported CBU Honda Odyssey to the latest facelift edition. 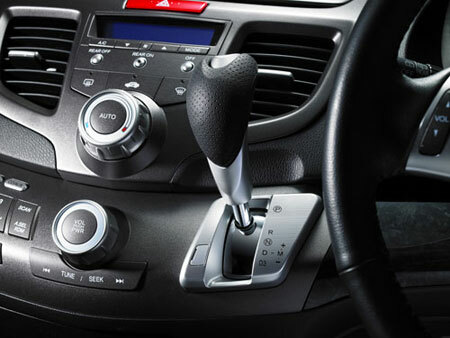 The Odyssey has always been unique in the world of MPVs – it is much lower than other MPVs but not sacrificing space at the same time. 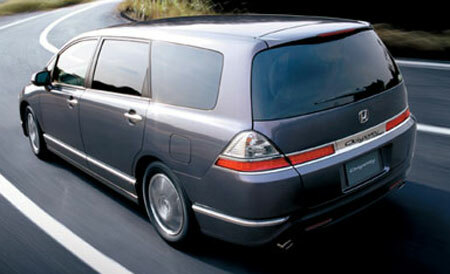 A lower stance allows a lower center of gravity, giving the Odyssey a car-like driving experience. On the exterior, the Honda Odyssey facelift gets new bumpers on the front and rear, and the grille gains Honda’s new floating design. 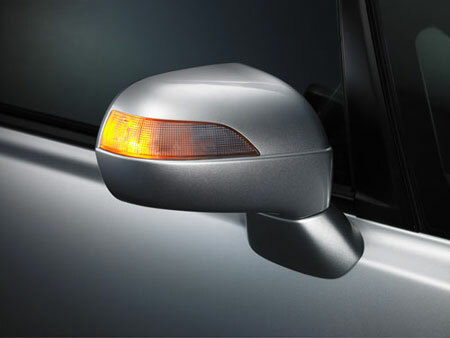 The side mirrors have gained the obligatory signal lamps that seems to be making it’s way onto every car these days. 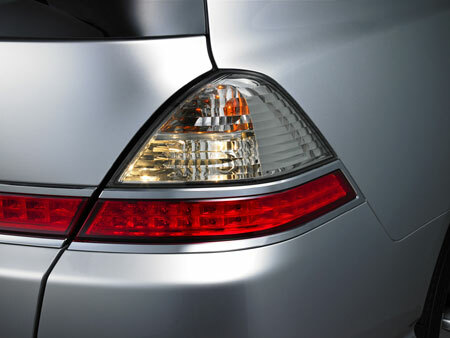 The rear lamps are now lit up by LED, which are brighter and activate faster. While the new Accord 2.4 gets 10 more horses, the Honda Odyssey’s 2.4 litre engine makes the same 160 horses at 5,500rpm as before, channeled to the front wheels via a 5-speed Sport Shift automatic transmission. Interior is also pretty much the same as the previous version, making this a minor aesthetic facelift. The Honda Odyssey still retains it’s G-CON (G-Force Control) technology, where the car body can withstand a 55 km/h full-frontal collision; a 64 km/h front offset collision, a 55 km/h side collision, and a 50 km/h rear collision. 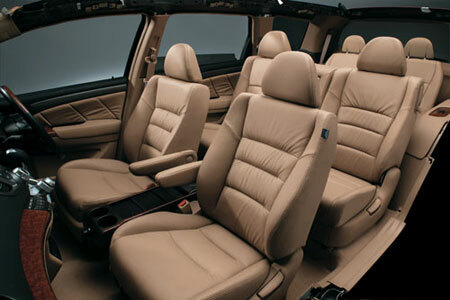 Other safety features include ABS brakes, EBD, Brake Assist, and 10 airbags – two front, two front side, and side curtain airbags for the front to third row – that would be 2 + 2 + 6 = 10. Glad I can still count. The new Honda Odyssey 2.4 litre i-VTEC which is a fully imported CBU retails for RM236,800 on the road, for Peninsular Malaysia. It’s available in five colours – Nighthawk Black, Grayish Mauve Metallic, Carbon Bronze, Alabaster Silver Metallic, and Premium White Pearl. More photos after the jump.